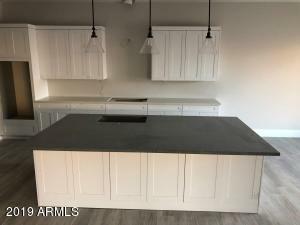 Priced to move, this one has to go. 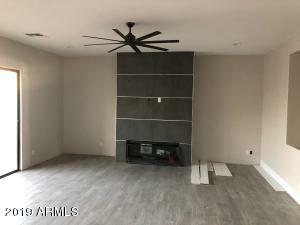 Many upgrades you will love. 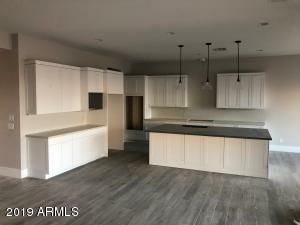 You will love this brand new home, elegant modern touches where contemporary meets traditional. 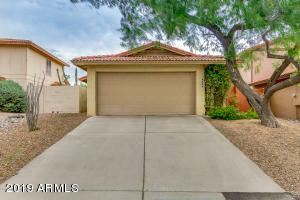 Amazing porcelainwood looking tile floors, perfect family set up with master, kitchen, laundry & garage split from the rest of the bedrooms. 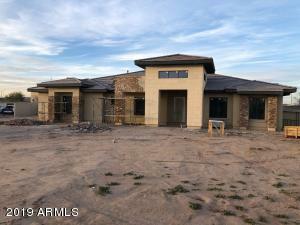 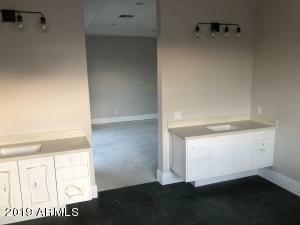 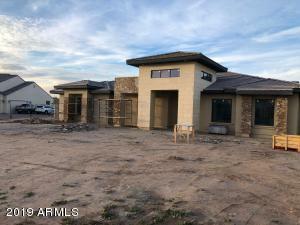 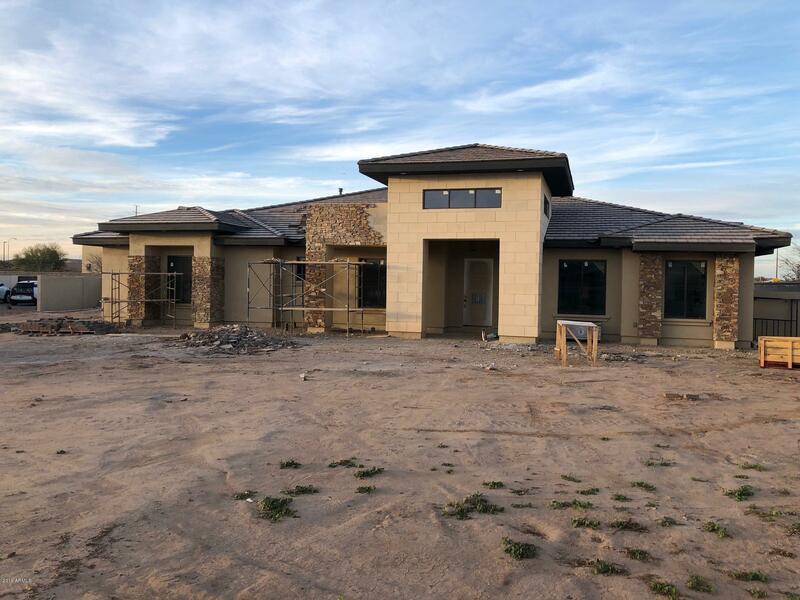 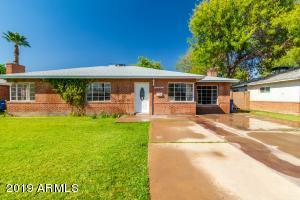 Front office/living room, great bathroom tile, too many upgrades to list. 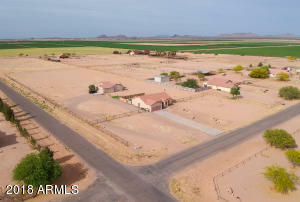 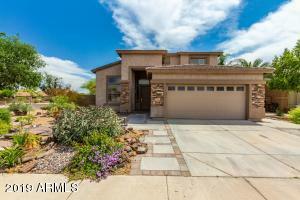 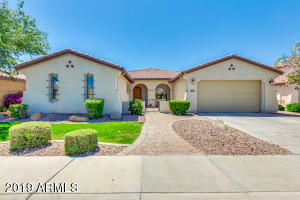 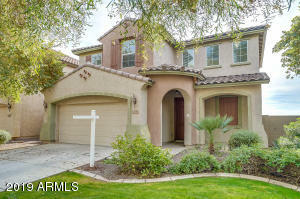 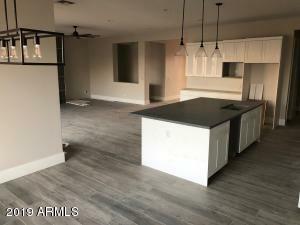 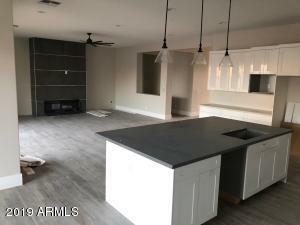 Don't miss out on this amazing part of Chandler. 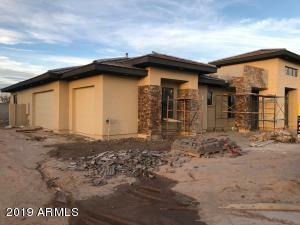 Completion in 20 day or less.